A new Jan Karon book! Here's hoping that you will be moved to much laughter—and a few tears—as I surely was when writing Somewhere Safe with Somebody Good. My characters are flesh and blood to me; I regard even the worst of them with love, and believe this is how God thinks of us, his own wayward, restless, comic, striving and endearing characters. Of the twenty-three titles of my books, this is my favorite. I believe it expresses in just five words what we all long for. I am incredibly happy about this. I love the Mitford series. I love the characters, the locale, the stories. Recently I’ve been thinking about the books, and how nobody talks about them anymore. For those who don’t know, they were HUGE in the 1990s into the 2000s. Anywhere people were talking about books, you would hear or read Jan Karon’s name. They had a religious basis, but not in a pushy, ‘i am right’ sort of way. Her main character, Father Tim is an Episcopalian priest, and try as the Episcopal church might we are just not really good at evangelizing; at drawing attention to ourselves. In general, we are a humble bunch which probably goes a long way in explaining why we aren’t such a powerful force, or a big church, in this country. I haven’t gone to church in a long time, and I do have other beliefs besides Christianity, but still I am, as they say, a ‘cradle Episcopalian’ and the church is in my heart and soul and mind, even as I don’t attend services. Anyhow, I am just so thrilled there is a new book coming out. I've missed this town and these people. On Friday, we went to a wonderful family get-together, and toward the end dear Campbell Walker decided to take a wee nap. 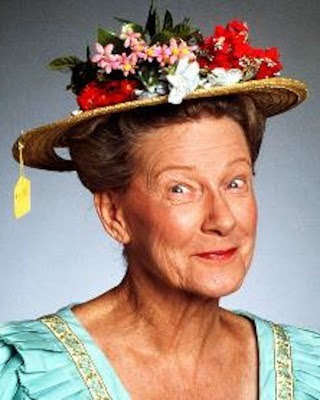 When I was a girl, I was quite smitten with Minnie Pearl. I loved it that the price tag was still on her hat. I thought of her today when Hazel Nina's new fall hat arrived in the mail, and I tried it on her to make sure it fit. I can't help but think that Minnie Pearl would have loved this picture. Can you see her new teeth? Two on the bottom that came this month! 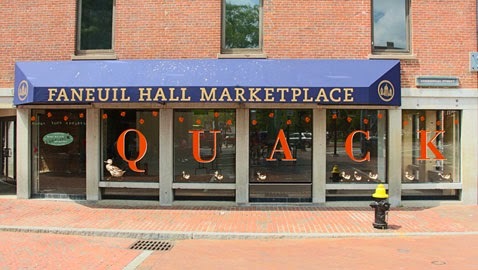 A Faneuil Hall store based on the book Make Way for Ducklings is being prepared for a September opening. 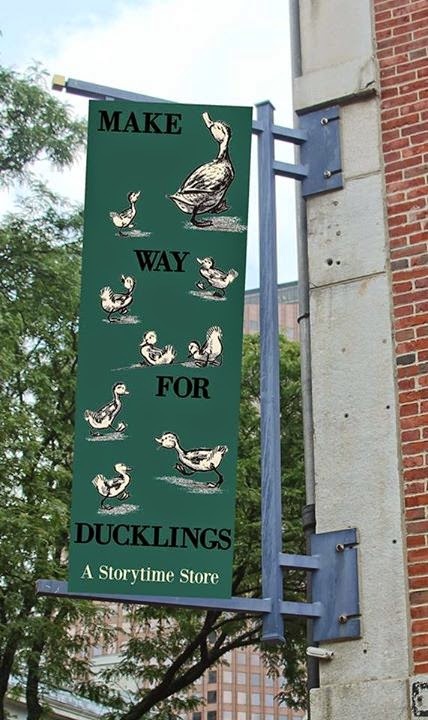 What worked in Harvard Square with Curious George is about to get a major test across the river as entrepreneur Adam Hirsch opens Make Way for Ducklings – the world’s only store based around the beloved children’s book by Robert McCloskey. The store is being called a pop-up, and is expected to open in Faneuil Hall in September, with a grand opening celebration in early October, filling space left by a shuttered Orvis outdoor-clothing shop. It is expected to be open at least through spring 2015, and longer if the concept works as well as it has in Cambridge with H.A. and Margret Rey’s Curious George monkey character. “We’re a small mom and pop shop. Who knows how receptive people will be to the idea? We have our delusions – we think it’s a perfect fit, but let’s find out,” said Hirsch, who took over the Curious George real estate at 1 JFK St., Harvard Square, opening in April 2012 as the World’s Only Curious George Store after the Curious George & Friends book and toy store had been closed for about a year. The Curious George store is “doing fine,” Hirsch said, crediting support from the local community and saying he hopes the store will still be in place for decades to come. But that seems modest for the owner of one store of less than 1,300 square feet who is about to take on a second site of around 5,000 square feet in another super-expensive location. To get there, Hirsch had to convince the McCloskey estate, Faneuil Hall owners Ashkenazy Acquisition Corp. and of course himself and his wife, Jamie. (The Hirsches live in Roslindale and have three kids.) The process has taken about a year. The McCloskey estate was quick to climb aboard – Hirsch said the toughest part was making contact – what Hirsch described as a “wonderful opportunity to raise the profile” of a classic that has been on children’s bookshelves since 1941, inspired an annual spring kids parade and draws families regularly to the bronze duckling statues installed in the Public Garden by sculptor Nancy Schön in 1987. “It was a perfect fit. It made a lot of sense, and they loved it,” Hirsch said. The store is an a roughly 5,000-square-foot space vacated months ago by other outdoor-clothing retailer Orvis. How much of a risk is the Make Way for Ducklings store? Hirsch seems to have a winning formula. Real estate: While the World’s Only Curious George Store is in Harvard Square, which draws 8 million visitors annually, Make Way for Ducklings is opening in what’s been ranked the seventh-most visited tourist attraction in the world, where it’ll be the only children’s bookstore option for 18 million visitors a year. (Harvard Square isn’t on a lovehomeswap.com list of tourist destinations cited by The Boston Globe and Bostinno, but would tie with the National Museum of Natural History in Washington, D.C., at No. 32.) “I know our model will succeed best in the best locations,” Hirsch said. Of course, with four times the space to fill in Faneuil Hall, Hirsch plans to have some Curious George items on hand, as well as material from other internationally recognized children’s authors with local ties. The store will have books and merchandise for “The Very Hungry Caterpillar” by Eric Carle (who lived in Northampton and has a museum in Amherst), the “Busytown” books by Richard Scarry (who was born in Boston) and the works of Dr. Seuss (Theodor Seuss Geisel was born in Springfield and has a sculpture garden there). Make Way for Ducklings will be at the end cap of the North Market Building at 8 North Market Building, Faneuil Hall Marketplace in Boston. Information is here. If you are a mother, you will remember that there were never two days alike when your kids were little. And it is the same with grandchildren. There is no typical day. I thought it would be fun to occasionally document our days of taking care of Hazel Nina. Today she was at the house for about five hours, from 11 to 4. She hadn’t really napped, so by 11.30 she was getting tired. Brought her upstairs and she soon fell asleep. We have a second-hand crib in the bedroom and here she is after she woke up, about 45 minutes later. She can’t stand up by herself yet, but could support herself, with Tom’s hand behind her in case she lost her balance. Then she came downstairs, and Tom fed her while she sat on my lap. I don’t remember doing this much with my kids, but I wish I had. They mostly sat in high chairs to eat. This is delightful for her and for us. She has been eating a new product from when my kids were little, called Ella's Kitchen. so he could work a bit on the new fence. I walked around with her for probably 1 1/2 hours. She is interested in every single thing right now, and it is so much fun to just talk away, telling her about trees and flowers and chickens. She loved watching Tom hammer. She loved looking at the tractor. We went out to the plum tree and lo and behold, there was a ripe one. Tom took a bite, and then I rubbed my finger on it and let Hazel lick it. She loved the taste. Then we came in and she spent over half an hour in the playpen. Yesterday, Margaret and Matthew brought her to the hospital where she was born for a check up. She is doing marvelously. She goes back every few months to have things checked, and every time she has been, as Margaret says, ‘a rockstar.’ I still shed tears of joy every day over this miracle baby. And then, it was time to go home. The hours fly by. I think the big difference I’m noticing between being a mother of a baby and a grandmother of a baby is that my mind is never divided. 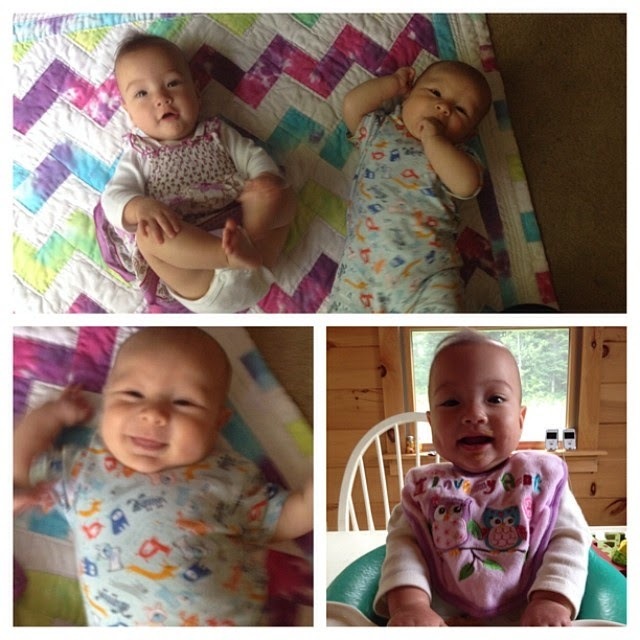 When my children were babies I also had to make supper, shop, clean, etc. etc. - all the things one must do in life. As a grandmother, it doesn’t matter so much if I get anything else done or not. When I'm with her, she is all I think about. Very Zen. I now understand how fast the time goes, and I don't want to miss a single minute. You may have noticed the cane. Well, when I was 15 I was in a car accident and broke my femur. In those days, that meant a 3 month stay in the hospital, and then crutches and later a cane at home. Ever since then I have had periods of trouble with my knee, and now that I’m older it is more of a problem. I have no desire for an operation, and am doing fine with the cane. My life is pretty quiet, and I’m not an athlete, so it really isn’t a big deal. Hazel is fascinated by it and tries to put it in her mouth as she does everything these days. Campbell Walker is too young to notice it yet. 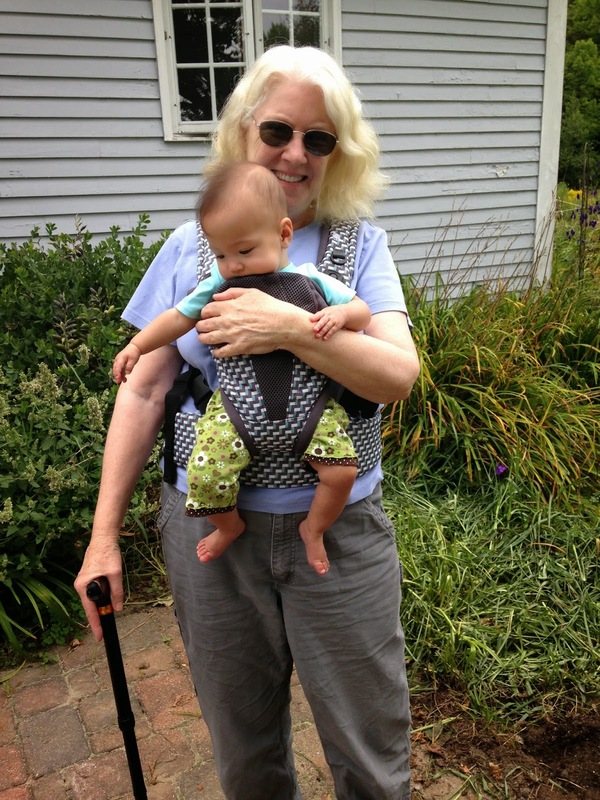 We take care of Hazel Nina each week Tuesday-Friday while Margaret works, and we see Campbell Walker as often as possible. I am full of letter ideas but simply do not have the time (and energy some days!) to post them. 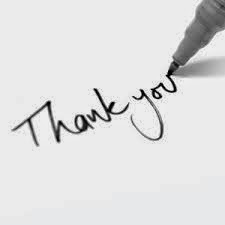 I think of each one of my blogging friends often and try to keep up with your lives, and I so appreciate you coming by here. Thank you! ... and putting it on a Kleenex box. Really? Oh, how beautiful the daylilies are! They are the stars all through July and into August.